Call PetMinders, Inc. at 908-755-PETS (7387) or email us at petmindersinc@yahoo.com to schedule a complimentary consultation. 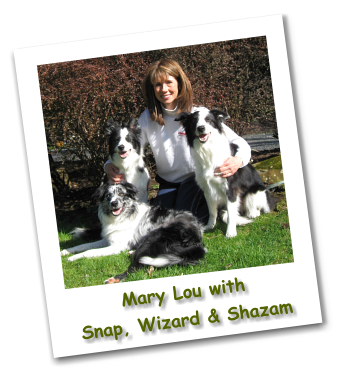 Petsitters Click Here to read past columns. Click on www.nosetouch.com to view products. © 2011-2013 PetMinders, Inc.